Live-in care is an alternative option for those seeking extra support. Unlike other forms, such as hourly and residential care, live-in care provides the individual with a professional and personalised 24 hour service within the comfort of their own home. 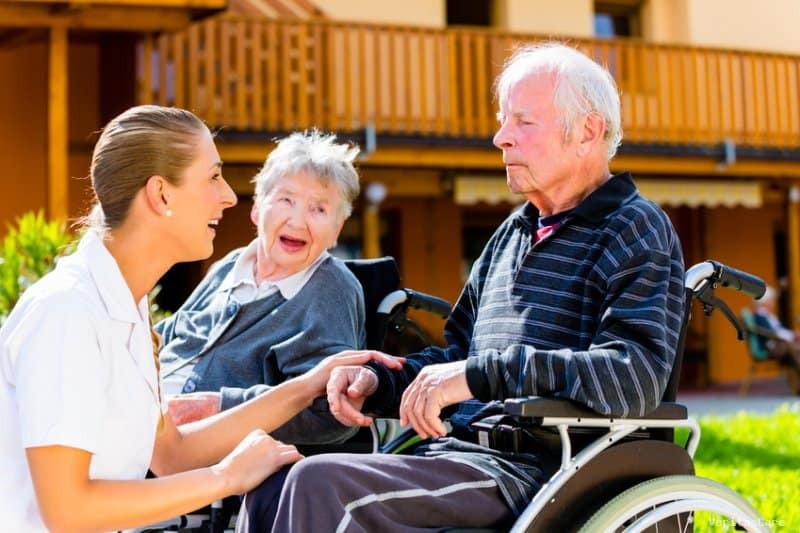 With a large majority of individuals wanting to remain within their homes, and with the prices being comparable to that of a care home, live-in care is fast becoming the favourable choice for the elderly and disabled. Live-in care services are provided to individuals with a wide range of dependency levels and needs. The level of care you require will be assessed by the provider and following this a personal support plan will be created considering your needs, interests and individual preferences. This ought to ensure that you maintain the highest level of independence. Live-in Care providers cover three levels of service. Companionship and domestic care – This is where a live in carer helps you maintain connections with family, friends and the community, whilst you also partake in your hobbies and interests. A part of your live-in carer’s role is to ensure that the home environment is clean, organised and comfortable. This is achieved by helping you with a wide range of domestic tasks including: laundry, gardening and shopping as well as help with general administration of bills and with keeping appointments. Personal care – A live in carer will assist with personal care. This includes helping you with: getting up and going to bed, mobility, personal hygiene, continence care, dressing and help with taking medication. With 1-2 long term carers, the aspect of personal care is less daunting, as a trusting relationship is created between client and carer. Providers of live in care take great effort to ensure personal care is provided with the utmost respect and dignity and this is established through rigorous recruitment and quality control. Live-in carers also help you maintain a healthy balanced diet through freshly prepared home cooked meals that are to your satisfaction and liking, promoting choice, independence and control. One to one personalised care for specialist conditions helps to reduce a rapid decline in health which is often experienced after relocation to a care home or a nursing facility. Live-in Care helps the individual live happily at home, with continual access to the best innovative care practises. Live in Care is a great option for individuals, couples and their families providing support, peace and comfort within the home.